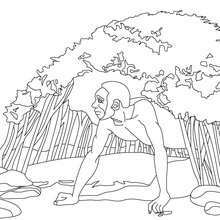 Do you like HOMO HABILIS coloring pages? 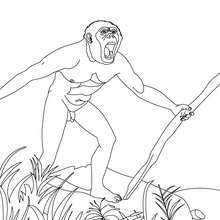 You can print out this Homo Habilis with a tool coloring pagev or color it online with our coloring machine. 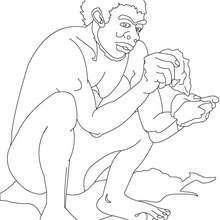 Color online this Homo Habilis with a tool coloring page and send it to your friends. There are so many different ways to color it. Enjoy!